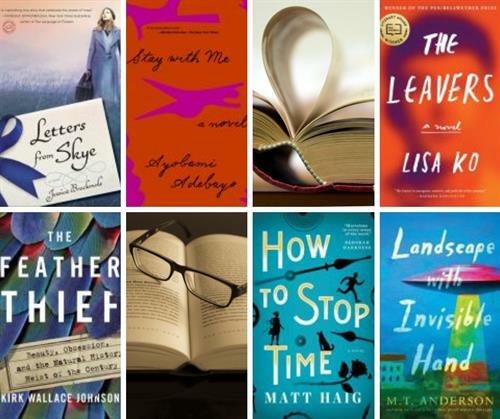 Join us on the fourth Tuesday of the month at 6:30 pm at the library for our Page Turners adult book discussion group! We also meet on the fourth Wednesday at the Senior Center at 1:00 pm. Choose the session that works best for you. Copies of the book will be available on the 2nd floor of the library.